The Juvenik has a lot of different heads which makes it versatile and usable for all the different parts of your body. One thing you really should know is that you should never use this on your bones. It hurts! Mainly because of the plastic, but also because of the strength of the Juvenik. As you could see from the picture I’m really enjoying it. I’ve used it on my shoulders because I had some pain and the Juvenik really relieves the tension. It’s a very weird looking but at the same time very cool device to relieve some stress. I actually liked the Juvenik a lot, if you use it the right way. This is a solid product once again from Simbans and some of the earnings also go to a good cause: win-win situation! 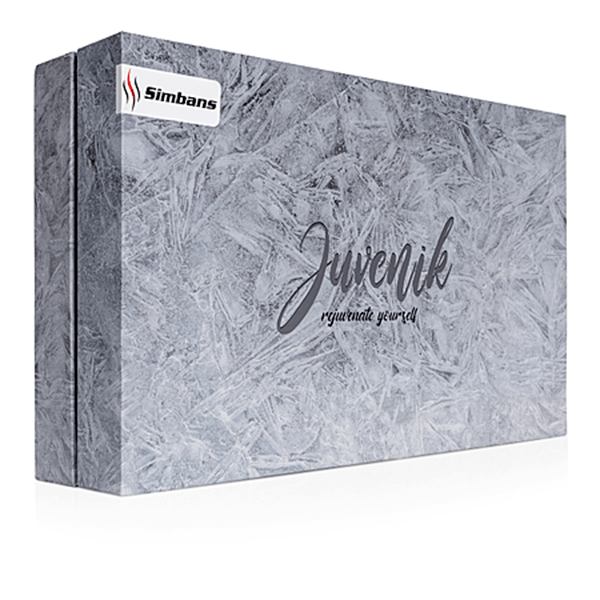 You can find the Juvenik here.